Former referee Pierluigi Collina has indicated that VAR is a excellent tool in football that will be used for years to come. The 59-year-old has claimed that the use of the technology was regarded as successful in the 2018 World Cup in Russia. 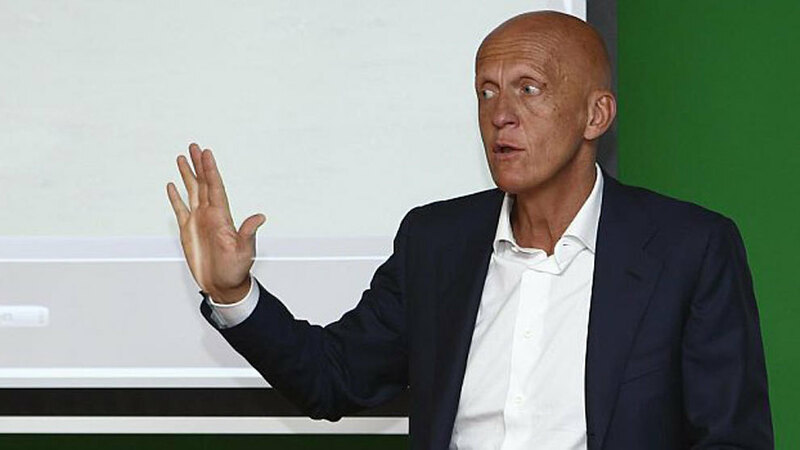 “Technological tools are very important in football,” Collina told Radio MARCA. The Italian has also spoke about the preparation of the referees and their relationship with the players. “I am proud to see the referees now preparing for the matches so well, as I tried to prepare them as best as possible,” he added. “If there is respect between referees and football players, it is easier to work.